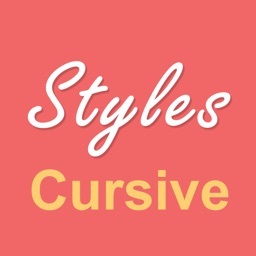 Your child can practice the lost of art of cursive writing anytime, anywhere with this education app. 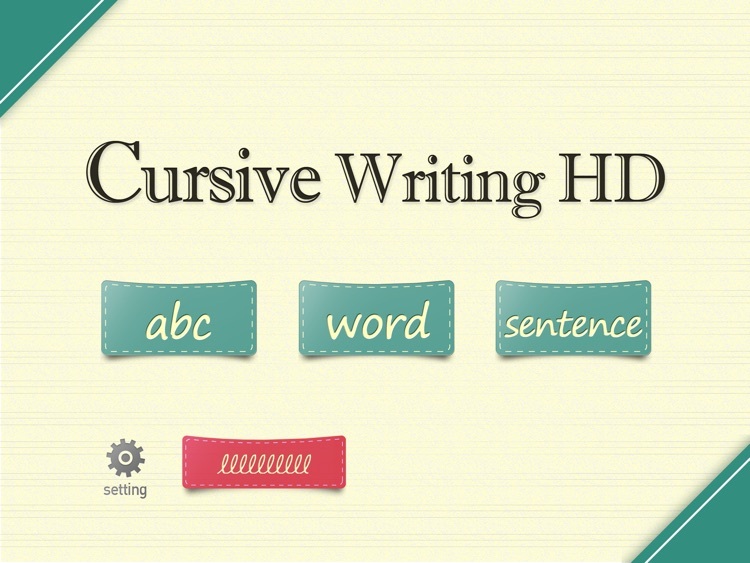 "Cursive Writing HD” is an useful application for all ages who are taking their first step into learning cursive writing. 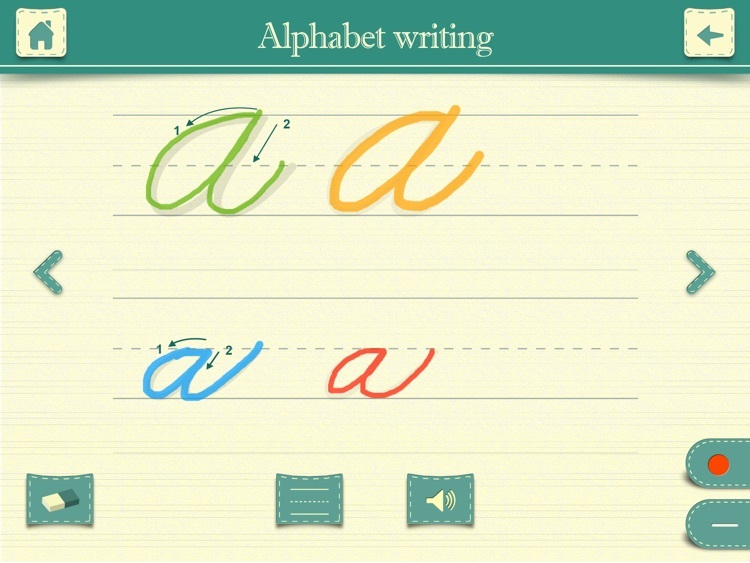 - Learn to write both upper-case and lower-case letters A to Z. - Each letter will be shown the way to trace it. - Stroke guidelines and pronunciation of each letter are provided. 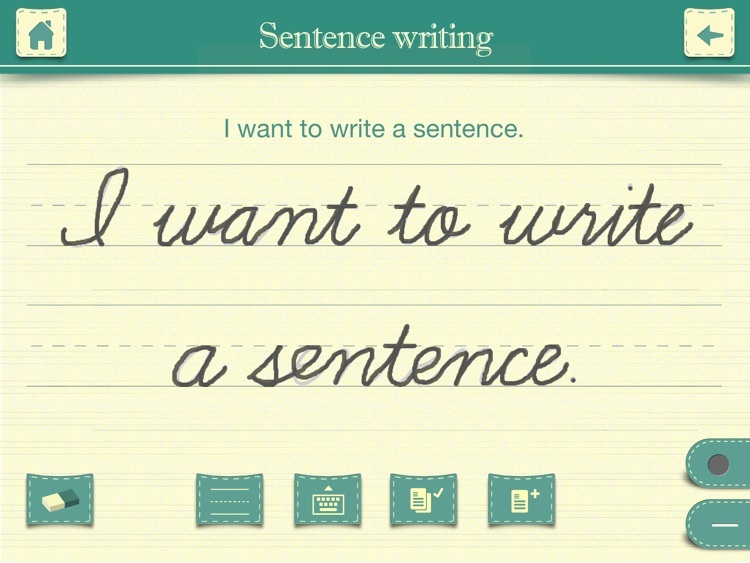 - Type any sentences you want and practice writing them. 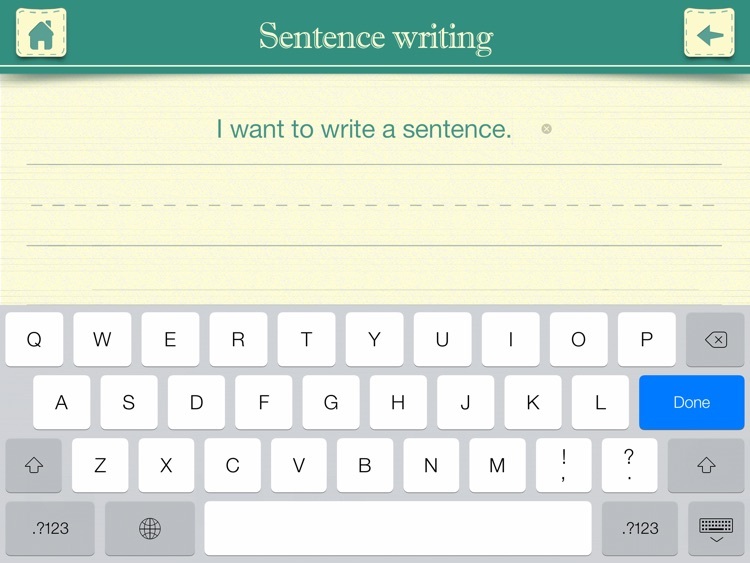 Today’s AGF list includes a photography app, a fitness app, and a productivity app. 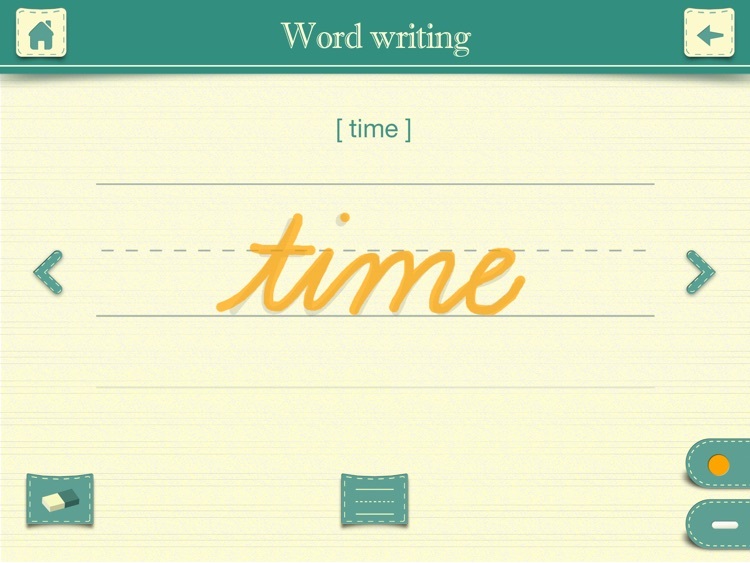 Today's AGF list includes a note taking app, a word game, and a music player.